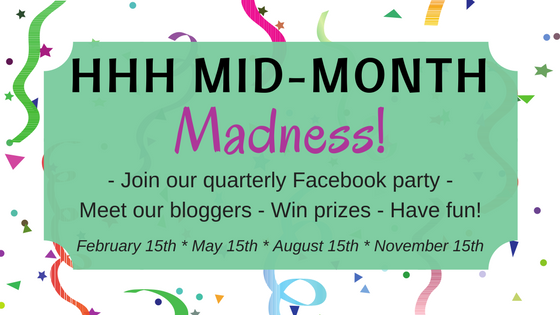 It's time for our November Mid-Month Madness Book Party, so lets celebrate. 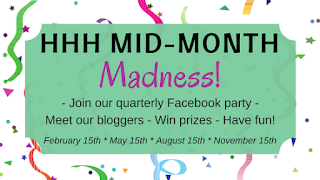 We are giving away prizes here on the blog and on our FB party event at this link. The FB party will start at 3:00 pm EST and go until 6:30. You'll have a chance to talk with each of these great HHH authors. Meet nine young women in America between 1866 and 1905 who have been blessed by fortunes made in gold, silver, industry, ranching, and banking. But when it comes to love, each woman struggles to find true love within a society where “first comes money, second comes marriage.” What kind of man can they trust with their greatest treasure—their hearts? Includes SWEET LOVE GROWS by Anita Mae Draper: The illegitimate daughter of a wealthy sugar manufacturer faces eviction and the loss of her inheritance when a handsome by-the-books attorney produces a vindictive legal heir. Can sweet love grow in spite of the odds? 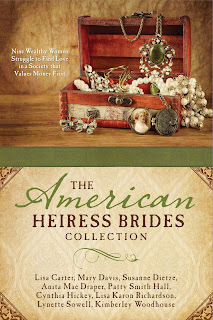 Giveaway: Anita is giving away a copy of The American Heiress Brides Collection. To enter, comment on this post. Stone Creek, Michigan, April, 1901 Maggie Galloway and Thomas Harper clash after their sons collide in a fistfight. Both widowed, they’re each doing their best as single-parents. Outgoing Maggie has dreams for a home of her own and a business to provide for her son as she searches for God’s path for her life as a widow. Reserved Thomas struggles to establish his new pharmacy and take care of his four rambunctious children, while wondering how a loving God could take his beloved wife. When Thomas becomes deathly ill, Maggie is recruited to nurse him back to health. Taking the children in hand, as well, is more than she bargained for, but she is drawn to help the grieving family. Both nurse and patient find themselves drawn to each other but promptly deny their feelings. A baking contest sponsored by the Silver Leaf Flour Company brings former beau, Giles Prescott, back into Maggie’s life. When Giles offers Maggie a position at their test kitchen in Chicago, he hints that, along with assuring her a good job, it will allow them to possibly rekindle their relationship. But then a charlatan comes to town, and tragedy soon follows. Maggie and Thomas discover the miracle potions he hawks aren’t so harmless when an epidemic hits Stone Creek. Thomas and Maggie realize they must work together to save lives. 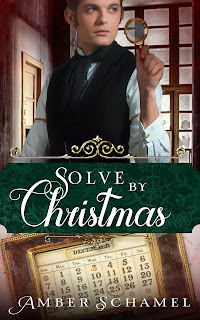 Maggie finds herself caught up in battles within and without—the battle to help the townsfolk in the midst of illness and chicanery, and the battle to know which man—Thomas or Giles—deserves to win her heart. 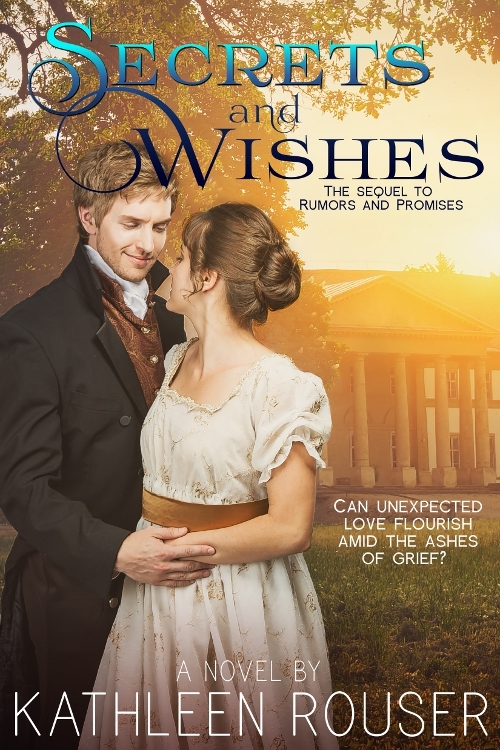 Giveaway: Kathleen is giving away a copy of her novel, Rumors and Promises. To enter, comment on this post. When sabotage threatens the Rudin Sugar Factory, Detective Jasper Hollock believes this will be his first real case. But dear Mr. Rudin—the only father Jasper has ever known—holds a different assignment for his private investigator. Mr. Rudin charges Jasper to build a “case” of reasons for his employer to continue his life. If he fails, Mr. Rudin will end it in suicide on Christmas night. As the incidents at the factory become life threatening, Jasper’s attempts at dissuading Mr. Rudin prove futile, and Jasper is left staring at the stark reality of his own soul. Time is ticking. 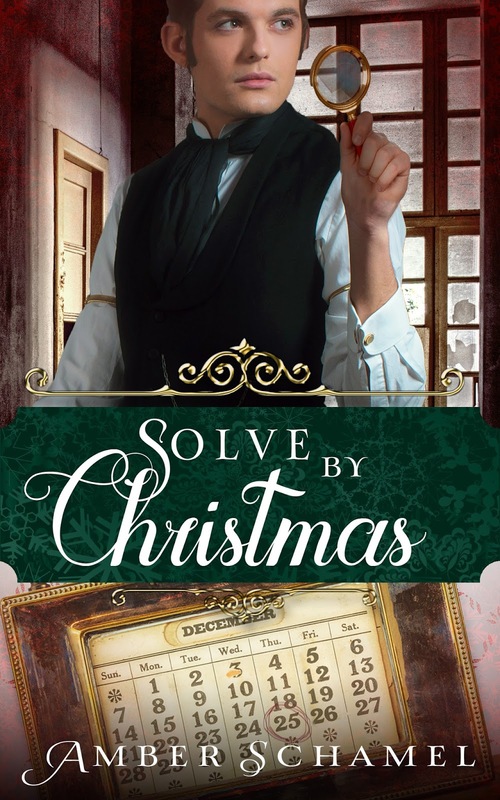 Jasper must solve both cases by Christmas before Mr. Rudin, the company, and Jasper’s faith, are dragged to perdition. Will this be the Christmas Jasper truly discovers what makes life worth living? Through the ages, men have told many stories about Mary, Joseph, and the birth of the Messiah. Stories of shepherds and sheep, kings, angels, and stables. But one story no one has ever told. One story hidden in the fabric of time. 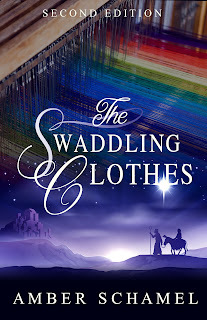 The story of The Swaddling Clothes. Mentioned not once, but several times in the Scriptural text, what is the significance of these special cloths? And how did they make their way into a stable in Bethlehem? From the author that brought you the Days of Messiah series comes a whole new adventure critics are calling "intriguing...thought provoking... a fresh twist on an age old story." "A surprisingly sweet treasure that deftly weaves fiction and Scripture." 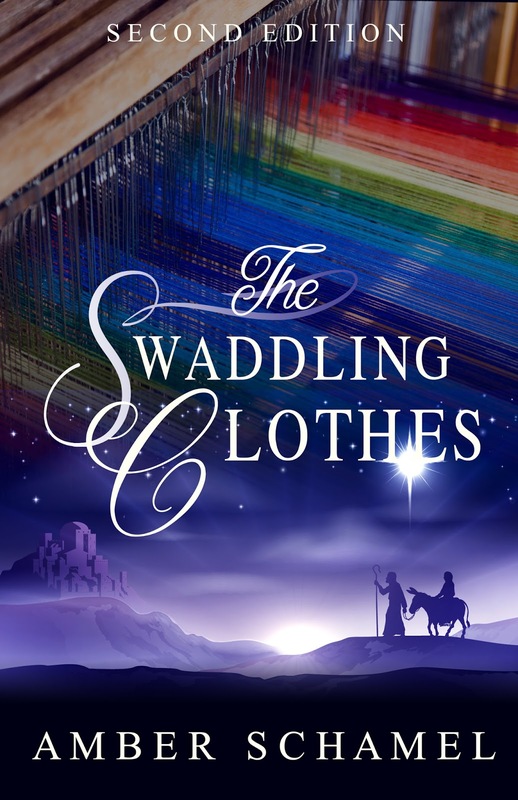 "I get tired of Bible stories sometimes, but The Swaddling Clothes brings the story to life." "Heartwarming...truly inspired. A story you will want to read again and again. Rich details and a suspenseful plot will keep you reading while giving you a glimpse of God's wonderful power and His amazing love." 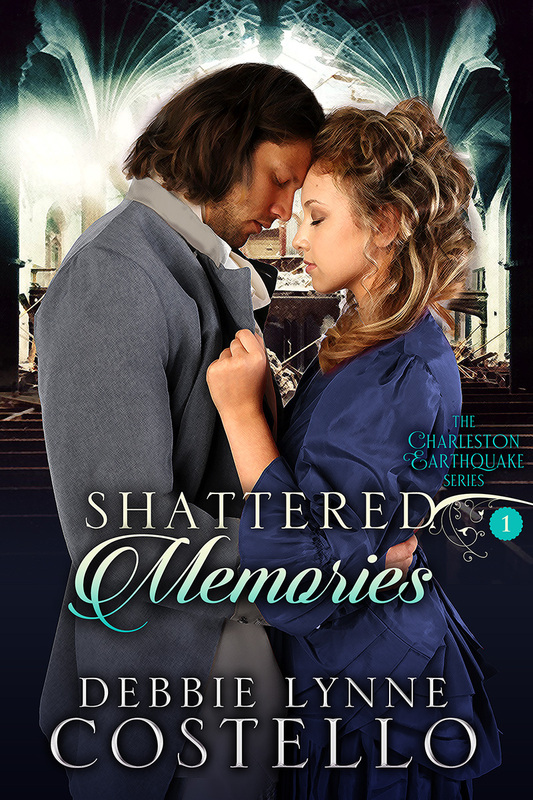 Giveaway: Amber is giving away an eBook of each of her titles. Comment on this post for a chance to win. 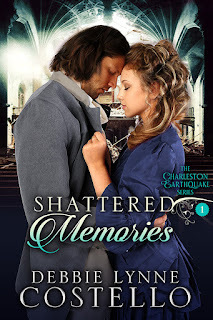 Giveaway: Debbie is giving away winner's choice of her novels: Shattered Memories, Sword of Forgiveness, or Sword of the Matchmaker. Comment on this post for a chance to win. Yoana Armenta’s reckless behavior results in her being captured by bandoleros, Yoana fears her impulsive nature has caused irreparable disaster. Amado Castro gave a death bed promise that he intends to keep – at all costs - even if he must break a childhood vow. When his choice endangers Yoana’s life, he struggles with the decision to honor his word, or to protect Yoana, whom he has come to care for more than he could have imagined. 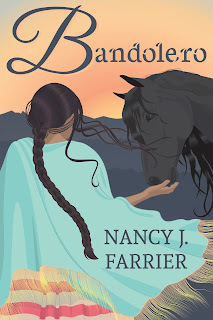 Now as the bandoleros threaten to sell Yoana and her tía to a fate worse than death, and the rancheros want to hang Amado, they must make choices. Will they trust God, or will they do what seems right to them? Giveaway: Nancy is giving away copy of Bandolero. To enter, leave a comment. Jakob Hochstetler’s refusal to take up arms against the Indians who attacked his Amish family’s home on the Pennsylvania frontier during the brutal raids of the French and Indian War cost the lives of his wife and two of his children. Carried away with his younger sons, Jakob is enslaved by the Seneca, while Joseph and Christian are adopted into different divisions of the Lenape tribe. As the boys struggle to adapt to new lives, Jakob plots a perilous escape in spite of overwhelming odds against succeeding. But even if he can get away, could he survive a harrowing journey over the hundreds of miles of rugged terrain that lie between him and his Northkill community? Does home still exist? Are his older son and daughter, Johannes and Barbara, still alive? Will he ever find his boys and bring them home? During colonial times, John and Anna settle in an Ohio village to become Moravian missionaries to the Lenape. When John is called away two days before Christmas to help at another settlement, he promises he'll be back by Christmas Day. 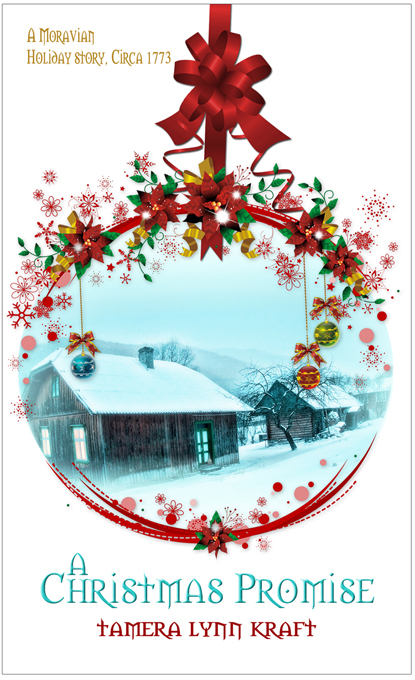 When he doesn't show up, Anna works hard to not fear the worst while she provides her children with a traditional Moravian Christmas. Giveaway: Tamera is giving away a copy of one of her novellas: A Christmas Promise or Resurrection of Hope. Leave a comment on this post for a chance to win. The winners will be announced November 17th. The contest ends at Midnight EST on November 16th. Wish I could attend the Facebook party but I'll be at work! So many wonderful books. I've read some of these great stories with others in my TBR pile. Blessings for a fun filled Facebook party. Cindy and Marilyn, we're so glad you stopped by and entered the drawing. Good luck to both of you!! What great books! I sure hope I can make the party! Have a great day!!! I hope you can make it too, Melanie. So many lovely books, some of which I have already read and some I would love to read! Have a wonderful party this afternoon. I won't be able to attend as that is when I am volunteering at our local hospital. Boy, what a bunch of great sounding books! I'd love to win one of them! I will have to get copies of them to read! 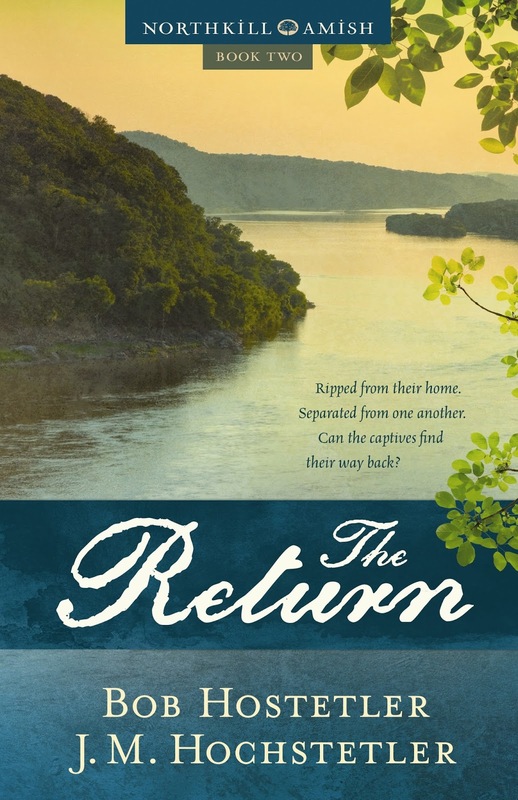 I just noticed that a giveaway isn't listed with my book, The Return. 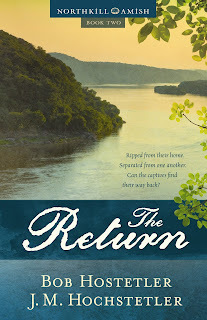 I'm giving away a copy of either volume of the Northkill Amish Series, either book 1, Northkill, or book 2, The Return. Joan, I read about your giveaway somewhere. Great giveaways! I love historical fiction. I'll make a quick trip over to facebook and see what's going on. What a bunch of great books! Good luck, everyone! I am enjoying the party and I appreciate another chance to win one of these great books! I had a great time learning about more books I will need to read! Fun FB party! Thanks for another chance to win more of all of your books, ladies! I had a busy day. I'm so sorry I missed hanging out with all of you! Blessings! I couldn't make it for most of the party. Between this and the Celebrate Lit party, it was a little overwhelming. Best of luck to everyone though!